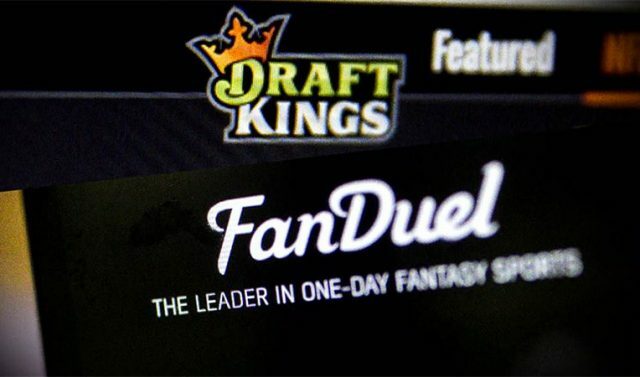 A contentious House committee hearing in Illinois addressed daily fantasy sports legislation, casting doubt on the legislature’s chances of formally legalizing the industry before adjourning next week. The bill would set up consumer protection measures that would impact DFS operators wishing to do business in the state as well as creating a process and fee structure for licensure. There were also allegations of lobbying impropriety on behalf of the DFS industry that had come to light.